Max Hill, QC, became Director of Public Prosecutions and Head of the Crown Prosecution Service on 1 November 2018. 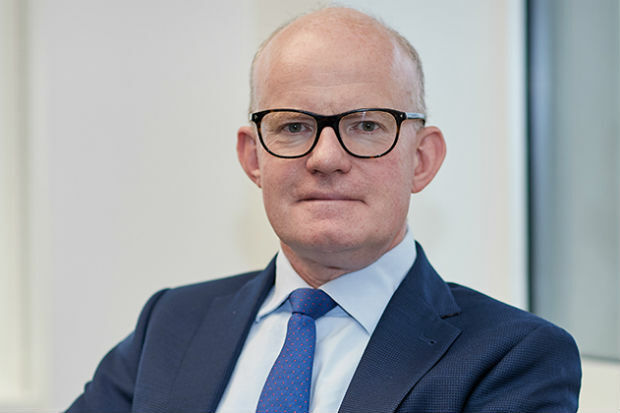 A former Chairman of the Criminal Bar Association, Max Hill is Head of Red Lion Chambers and, since March 2017, the current Independent Reviewer of Terrorism Legislation. He is also the former Leader of the South Eastern Circuit (2014-16).